Priced at $2795. 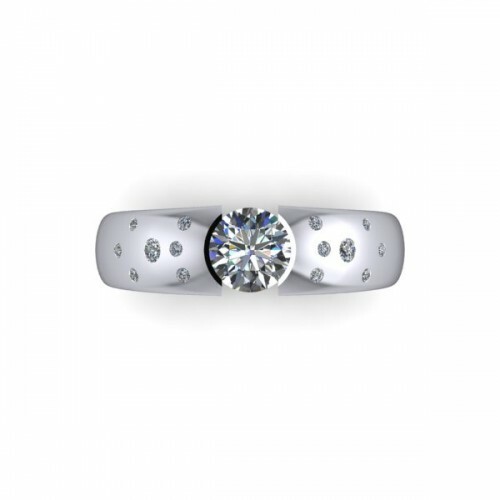 Surprise your sweetheart with this handsome engagement ring. 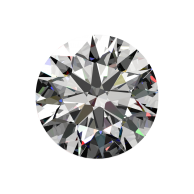 The center stone is a 1ct Passion Fire™ diamond (not included) with approximately 0.14ctw of Passion Fire™ diamonds flush set in the shoulders. This can be customized however you would like! Click “Customize” and tell us a bit more of what you would like to change. 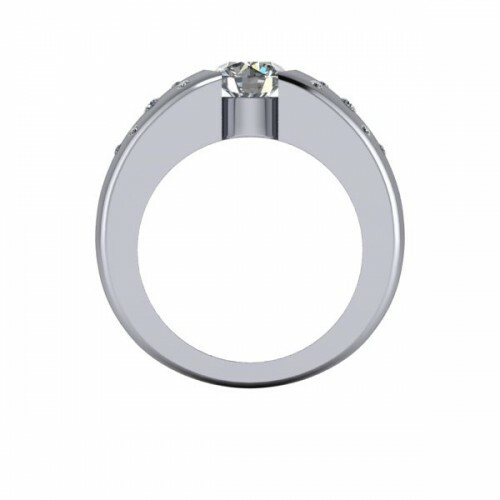 Stone size? Finger size? Metal? Add something? Take something away? Let us know and we will contact you with quotes. This ring is priced in finger size 7.